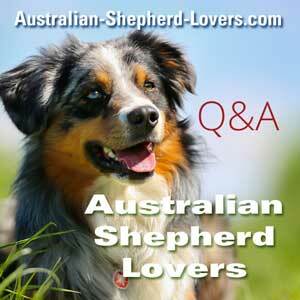 Can Working Line Aussies Make Good Pets? I finally found an Australian Shepherd puppy for sale as there are almost none in my area. Only problem is, its a working line dog. I have no problems with working line Aussies, but I just worry I won't be able to provide enough exercise for one. I want an active dog, but not one that wants to play ALL day or never gets tired. I have a medium-large size house with a pretty big backyard and a dog park really close by I could take it to at least twice daily. Do you think it would matter that it is a working line? Or should I just wait for another puppy?